Looking forward to OMS 2018! Come by our booth # 204 for a design consult on your new office or remodel. Custom Office Design for your new office or remodel. Come by and discuss a first draft! Come by our booth 13111 to discus a office remodel or new office design. Does your office attract new patients? 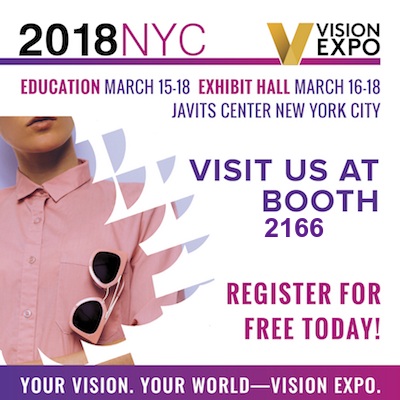 We are looking forward to welcome you at our booth 4689 at VEE in New York!